Professor Shu Kobayashi in the Department of Chemistry won the Humboldt Research Award, which was established by the Alexander von Humboldt Foundation, an international scholarship organization funded by the German government. This prestigious German award is granted every year to 100 internationally renowned scientists who have achieved historic accomplishments and are expected to lead the world of academia in the fields of humanities, social sciences, and science and technology. The award has also been given to Honorary Professor Emeritus Masatoshi Koshiba (1997), Professor Emeritus Akito Arima (1997), Professor Emeritus Tamotsu Kondo (2004), and Professor Eiichi Nakamura (2006) from the School of Science. We extend our sincere congratulations to Professor Kobayashi and wish him continued success. 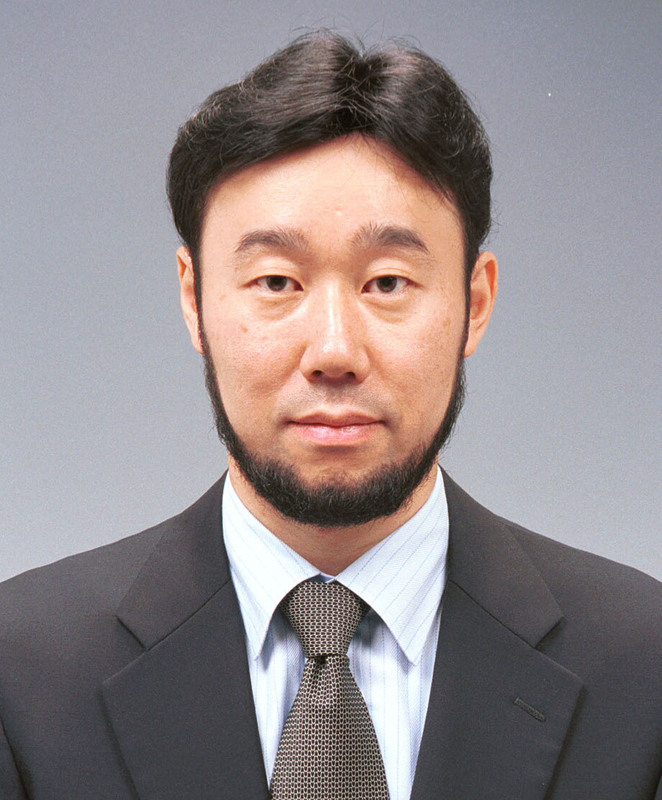 Additional note : In connection with the Humboldt Research Award, we are pleased to announce that Professor Kobayashi has been appointed an Honorary Hans Fischer Senior Fellow at Technische Universitat Munchen.